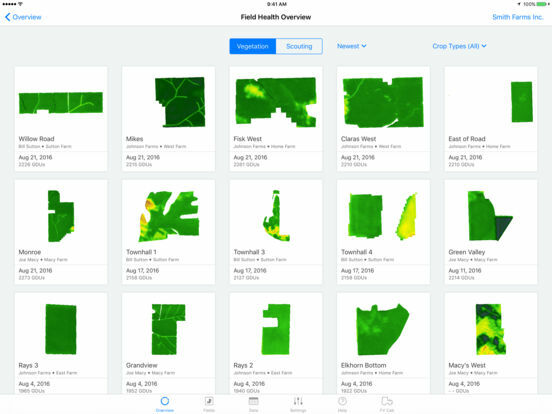 Climate FieldView™ offers a comprehensive, connected suite of digital ag tools to help you optimize resources and maximize yield. 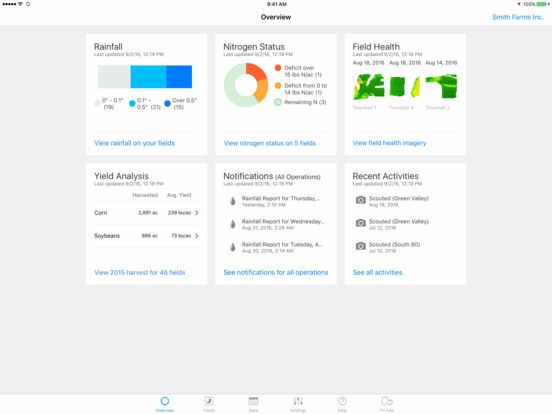 Using real-time and historical crop and weather data, Climate FieldView™ delivers customized insights that help you make important agronomic decisions with confidence. 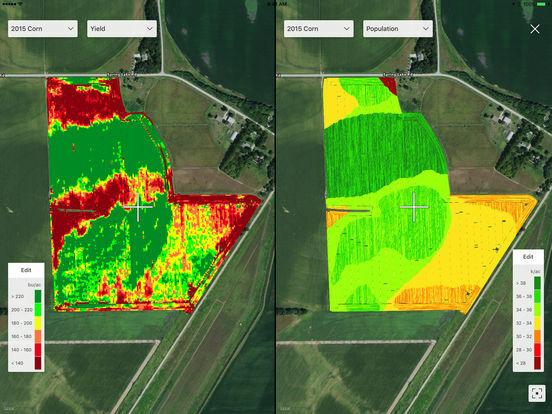 From Climate’s 2015 field trials, more than 80% of the time when Nitrogen Advisor predicted an end-of-season shortfall during the side dress window, a side-dress application protected the crop from yield loss due to Nitrogen deficiency. 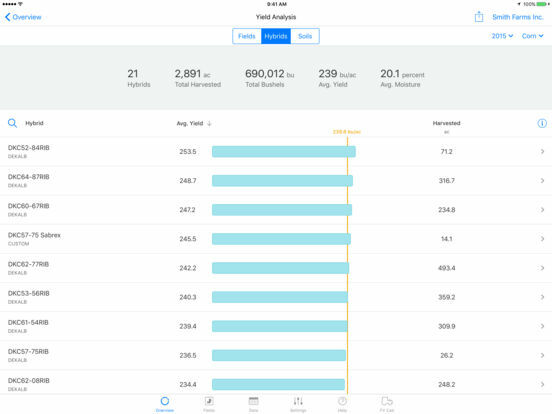 In addition, we found that more than 70 percent of the time when Nitrogen Advisor predicted an end-of-season weather dependent range at or below zero during the sidedress window, a side-dress application protected the crop from yield loss due to Nitrogen deficiency. 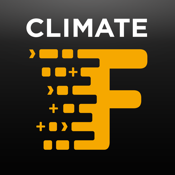 Follow us on twitter @fieldview and contact us at support@climate.com if you have any questions.